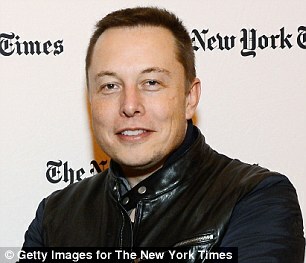 Tesla boss Elon Musk is sleeping under his desk at the company’s factory as it races to meet production targets. In his latest drastic measure, the 47-year-old has been personally overseeing efforts to crank out 5,000 of the Model 3 electric cars per week, sometimes not leaving the site for days at a time. Analysts at Goldman Sachs have this week cast fresh doubts over whether the firm can reach that amount by Saturday, Musk’s self-imposed target. The firm so far has only confirmed reaching 3,500 of the cars per week. Hitting 5,000 is seen as crucial for Tesla to become profitable. Tesla has separately revealed it is set to open its 50th electric supercharger site in the UK this weekend, which can be used by owners of its vehicles. They have more than 300 supercharger points in the country overall.